IF YOU LOOK closely at most Official Community Plans published within recent years, you may notice that a specific buzz word is common across the board. With an ever-increasing emphasis on personal health and environmental sustainability in daily life, the concept of ‘walkability’ has taken on a new importance when discussing and planning for the future of urban life. This is especially pertinent regarding downtowns and their role as the pulse of any city. Not only does walkability bolster urban cores, it also promotes an active lifestyle, displays an awareness of environmental issues, and improves mental health by reducing time spent in traffic congestion and encouraging social interaction. Walkability is a subject that the CAP Team is very familiar with. We have had firsthand experience navigating and exploring the many pedestrian-friendly corridors that Downtown Kamloops has to offer. From the cobblestone sidewalks along Victoria Street to the Rivers Trail and everywhere in between, we can say with confidence that our boots have traversed that ground. One of our top priorities when speaking with locals and tourists is to convey just how accessible and explorable our community is on foot. The number of sidewalks, crosswalks, street lights, and street signs creates a general feeling of comfort and convenience for those choosing to walk instead of drive. According to walkscore.com, Downtown Kamloops has a walkability score of 84/100, placing it in the ‘high’ category and giving it an ‘A’ rating. Often it seems as if we forget that at one time, ‘walking’ was the primary mode of transportation in towns and cities. The main core of any urban centre was designed and built for walking not because it was fashionable, but because it was necessary. The result was social downtowns where all the action happened. This remains true today, with some changes of course. The economic expansion post-WWII brought a boom in car ownership, and with it a culture largely dependent on automobile transportation. It is only in recent years that a refocus on the benefits of walkability has taken place. The CAP Team can say with sincerity that when we are out walking and interacting in Downtown Kamloops, we feel good. The body and the mind are engaged, and new relationships are always one simple “hello” away. So next time you are downtown, try to take your time and enjoy your walk – we highly recommend it. 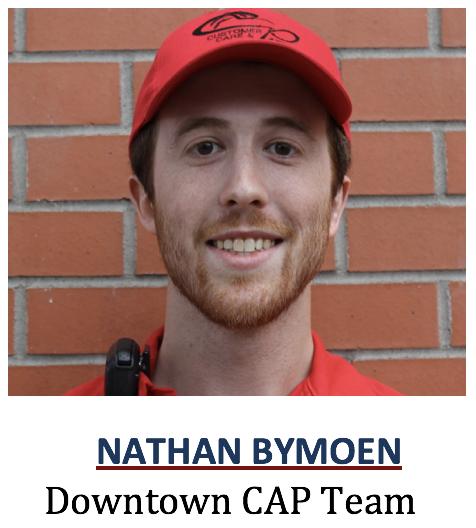 This article was written by Nathan Bymoen, Customer Care and Patrol (CAP) Team Member. Reach CAP at 250-572-3008/3009 or the Customer Care & Info Centre at 250-572-3017. Email capteam@downtownkamloops.com. 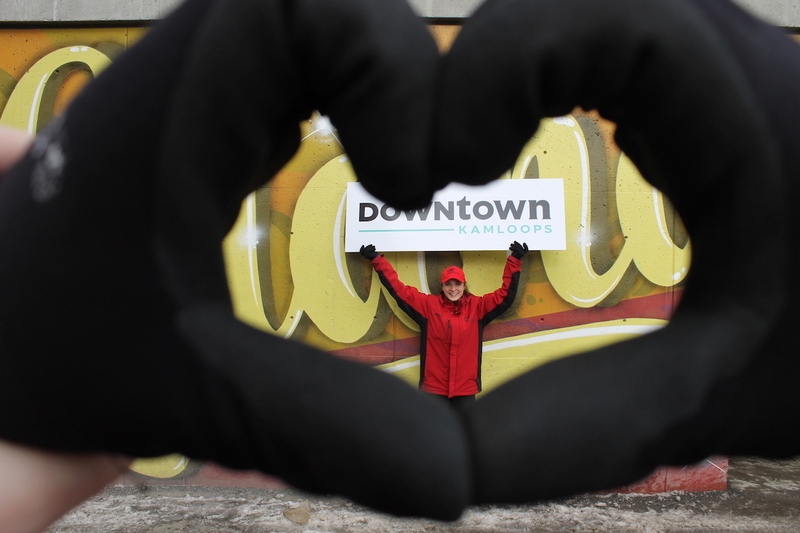 Follow them on Facebook, Instagram (Downtownkamloops) and Twitter (@downtownkamloops) too.